I almost missed the “You’ve won the Listserve!” email. With 72 hours to respond, I had already missed 70. I had two hours to write my email to a million people, as well as figure out where to go when my hotel booted me, and how to travel back to California without ID. So I wrote this for The Listserve. It’s not great, but at least you get what was going on in my life February 24. That River ate my homework! 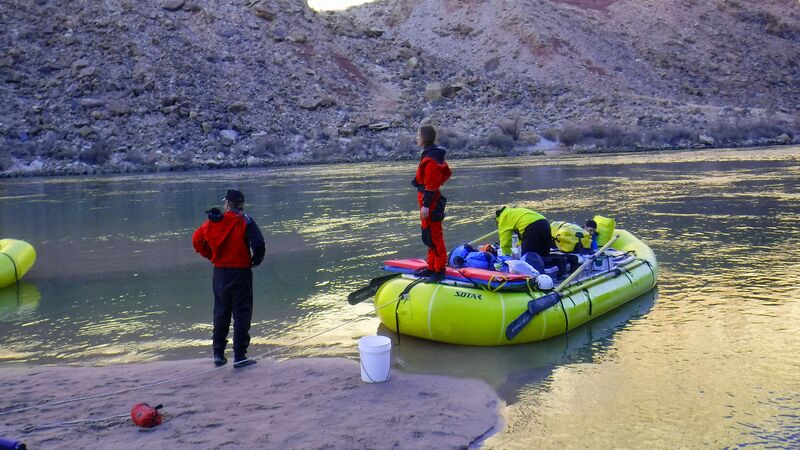 After three weeks of roughing it on the Colorado in February – I survived!